Living Space Construction is experienced in building all kinds of property and house extensions in Bournemouth, Ringwood and Poole. We work with both homeowners and commercial contractors, to provide complete household extensions as well as the installation of any utilities. We can undertake all extensions to your property. From small brick built porches to extensions on the front or back of your property and even larger two story house extensions. 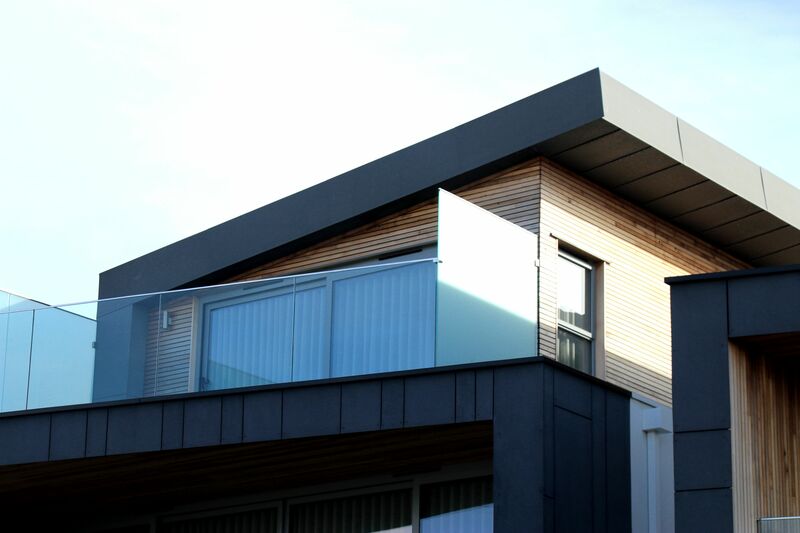 Rest assured, our builders in Poole and Bournemouth have your home extension covered. If you wish to add extra space and rooms to your home, then a house extension is a very cost effective solution. You may be slowly outgrowing your current home and require more bedrooms, or perhaps you like the idea of a bigger room downstairs for use of an office, living room or kitchen. Many of our customers choose to extend their property rather than having the stress and upheaval of moving to a bigger home. However, it is important to get the design right at the outset in order to prevent any costly amends over the course of the build. This is where Living Space Construction can offer our great expertise. At Living Space, every project starts with an initial design consultation with our experienced team of designers. They will listen closely to your requirements and together, will decide how your requirements can be creatively incorporated into the space available. Whether you need the space for a new home office, kitchen, playroom, en-suite or annexe, our expert designers will work in collaboration with you to create the perfect room for your needs. Our team of technical and experienced builders in Dorset are capable of building all types of house extensions. From the initial development of design ideas to planning permission and building approval applications, they will guide you through the entire planning application and building regulation process. We are even happy to work with your architect whilst building your extension. At Living Space Construction, we cover the design, planning and building materials, to the foundations and groundwork. We will fully take care of all aspects of the build. As a full service building and construction company, we are able to offer a wide range of skills and trades to provide you with an all-in-one building service. We can supply and install all plumbing, electric and gas. We even cover internal work such as refitting, new flooring etc. Get that large kitchen/diner you have always wanted or re-arrange your ground floor layout to better suit your lifestyle – extensions are a fantastic way to better enjoy your home and add value to it in the process. We are highly experienced in kitchen extensions and have many satisfied clients throughout Bournemouth, Poole and the South of England. 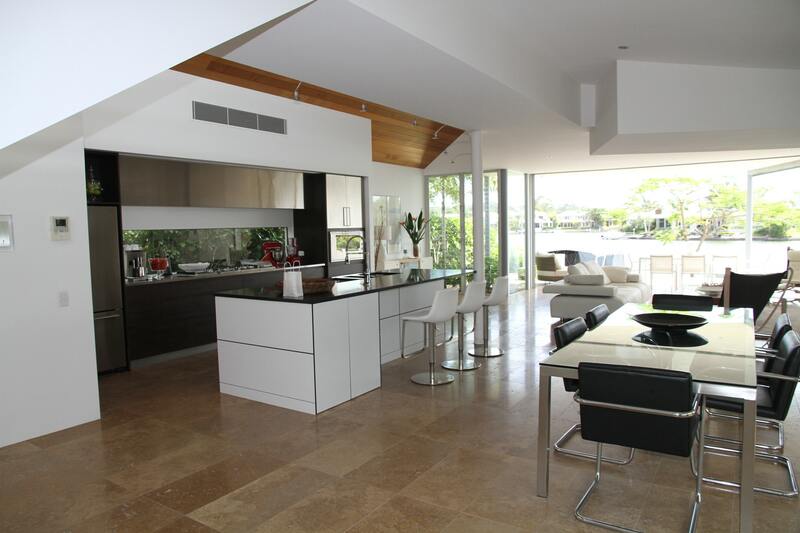 We work closely with our clients in Dorset, helping them to design their dream kitchen extension and ensuring that their space is both functional and beautiful. The building process for a property extension follows 5 main stages – subject to regular inspecton by Building Regulation Inspectors to ensure compliance and build quality. From initial conception to completion, Living Space will ensure you receive an exceptional service – whatever the size of your house extension. We also provide full after sales care and support. Contact Living Space Construction today if you’re looking for professional builders to complete your house extension in Poole, Bournemouth, Ringwood, Dorset or local areas.